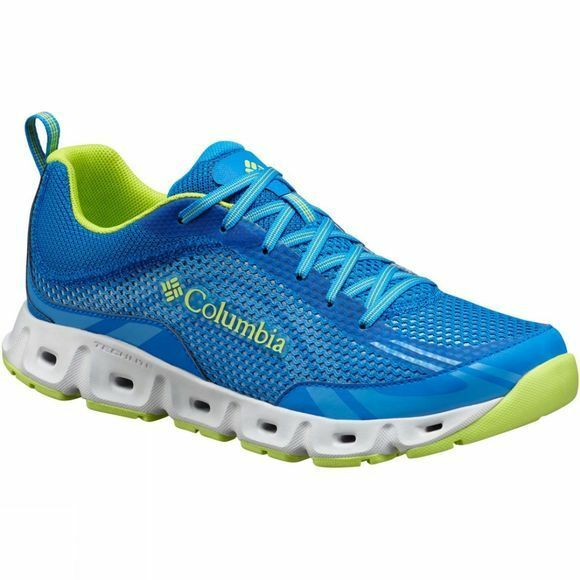 The secret of the Mens Drainmaker IV Shoe from Columbia is the airflow and water drainable midsole ports. These features make them ideal for any outdoor activities, especially those involving fun around water. 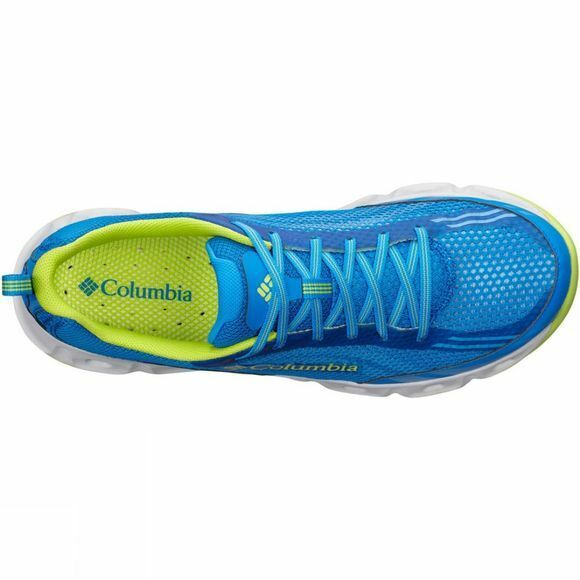 They also offer great comfort, durability and traction even in wet conditions.